Two brilliantly pointy peaks, two excellent pubs and a smashing scramble - we dare you to suggest a better hillwalk! Famed for the Sligachan at its foot and the scree on its slopes, discover the Isle of Skye institution that is Glamaig. 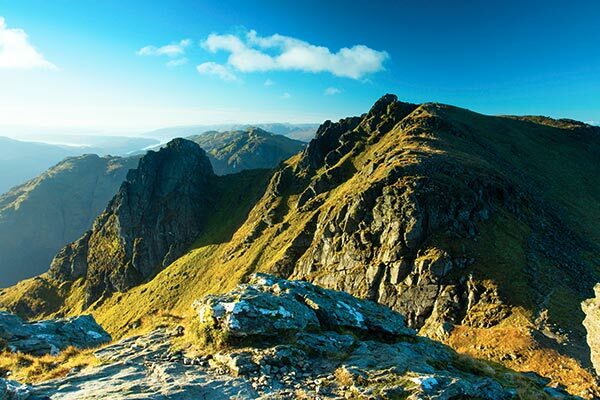 This classic route takes in one Corbett and two Munros in the magnificent Arrochar Alps - and has a great pub at the end. Reward yourself with a hearty meal in Nant Peris’ finest pub after visiting two of Eyri’s finest mountains. Not every winter day brings golden sun. Seek summits - but also shelter, and a cosy and very welcome pub. Climbing high above the Dart Valley this walk offers panoramic views, two granite and thatch hamlets, and a riverside finale. 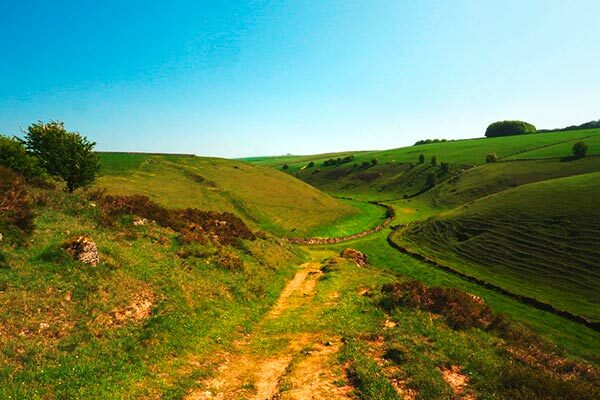 The White Peak provides an excellent base for a weekend of walking, food and beer. 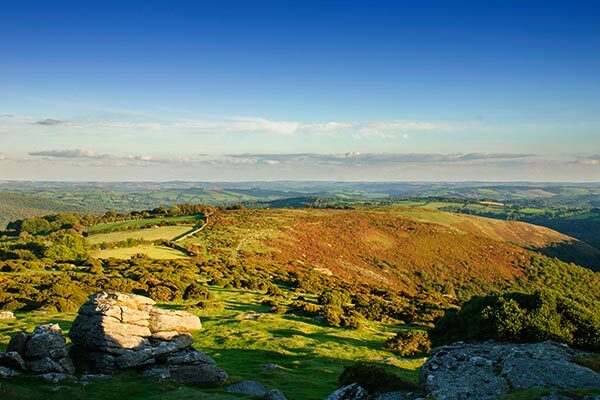 Discover a paradise of rolling, grassy hill tops and surprisingly mountainous peaks from Church Stretton.